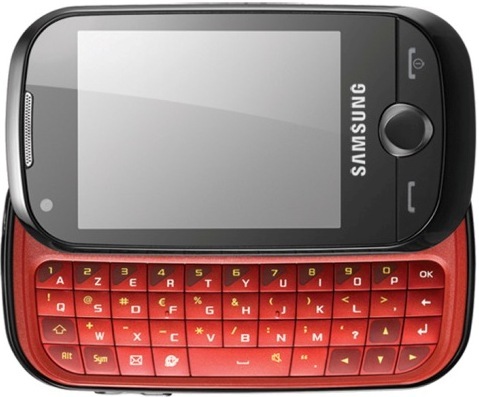 Samsung has expanded the Corby family with its two new mobile phones that help meet the varied needs of today’s younger mobile users – Samsung Corby PRO (B5310) and Samsung Corby TXT (B3210), which feature messaging, multimedia entertainment and business functionality, as well as the original Corby’s trademarks of bold colours, pop-style contours and curved body design. 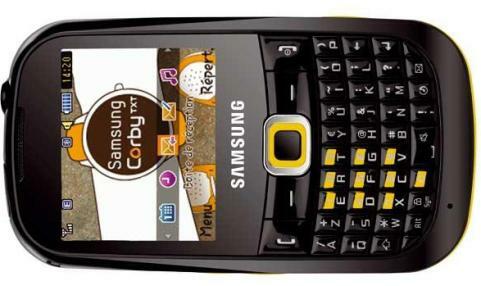 The new Samsung Corby TXT is expected to hit most European countries later this month, while the Samsung Corby PRO will be available in Europe beginning November 2009. No words on the prices yet.